In the first 300 years after Jesus’ Physical Body Ascension, there were two types of Christians, True Jesus followers and Nicolaitane followers. True Jesus followers were spiritual people who studied Jesus’ wisdom and practiced Jesus’ spiritual techniques received from the real apostles who had personally studied with Jesus. Nicolaitane followers were religious people who followed information given to them by false prophets, people who were possessed and claimed to be apostles of Jesus by the will of God. In 325 AD, the Roman Empire forcibly took over the Nicolaitanes. The Roman Empire’s Universal Church then began to exterminate True Jesus followers and burn their books. A direct descendant of Jesus and Mary Magdalene, the 3rd Guardian of Ancient Knowledge, is releasing his ancient family records to bring forth the truths hidden in code words within Revelations and other ancient documents. The hidden codes of chapter one. Some hidden meanings of chapter two. 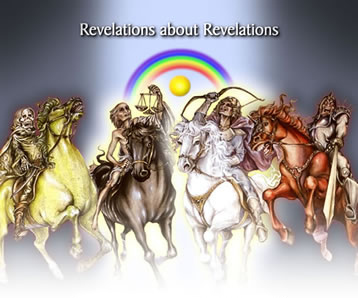 John the Mystic said Jesus was not coming. John said in 13:19 the one coming is the “King of Kings”. Discusses how every man, woman and child on earth has 3 fathers. Details behind the secrets of the “two edged sword”, “alive for evermore”, etc. Explains the hidden meanings behind code words, like Asia, 7 candlesticks, 7 angels, etc. 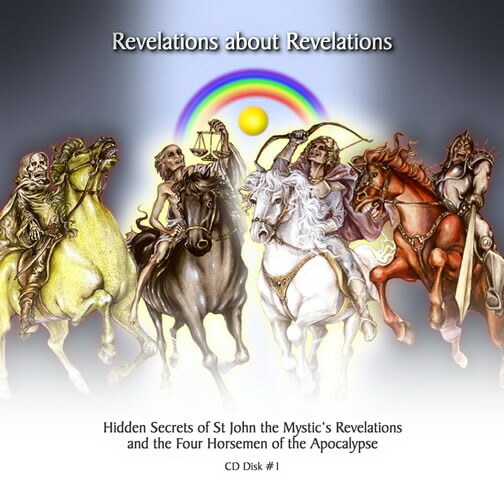 Precise descriptions of “Nicolaitanes” and the great harm they did to the mysterious and magical works of John the Mystic, Didymos Judas Thomas and the man called Jesus who Physically Ascended into Light 2,000 years ago.